We are proud of the initial players' reaction to our Kickstarter campaign! At the moment of writing this message, we already managed to secure 2/3 of our goal with 19 days still to go! 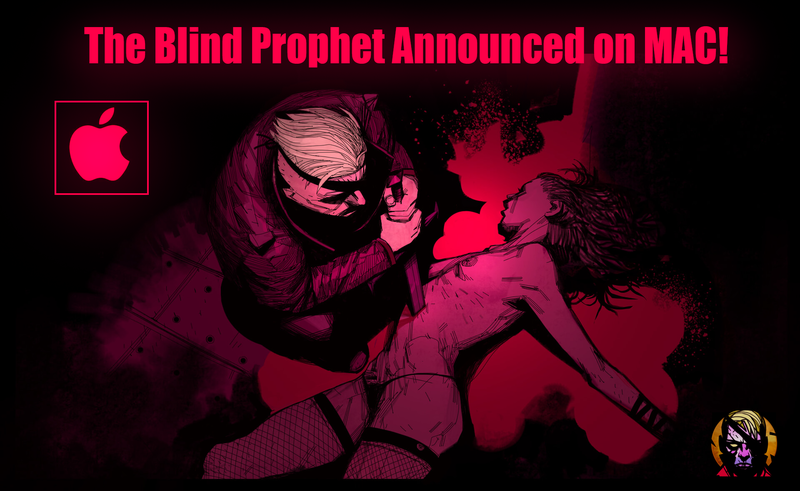 We are not willing to stop yet though, so we are happy to announce that The Blind Prophet will be released, along with the PC version, on a MAC platform too! There is also an updated demo version available now (v0.4.0). English translation got better again with additional bugs being fixed. We encourage you to report us everything that you would like us to change, as we will be more than happy to improve our game further. 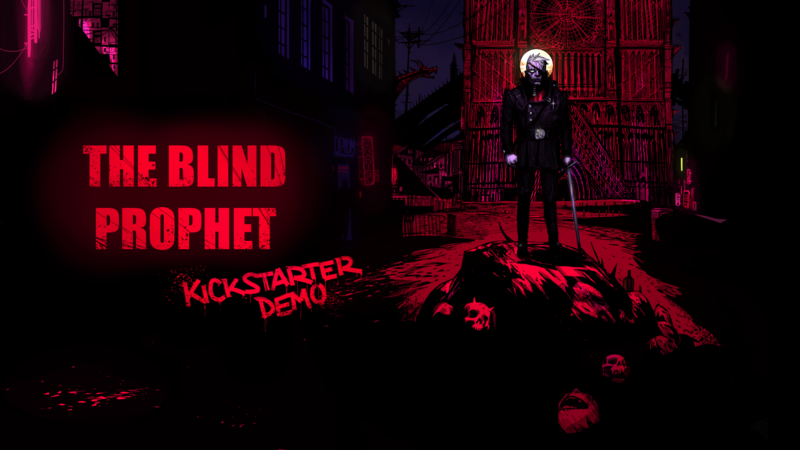 You can find the latest version of the demo attatched.